Thank you for visiting the Jephtha Lodge No.494 Website. 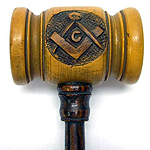 The purpose of our site is to expand the knowledge of Free Masonry in our area. This Association of like-minded men improves and strengthens the character of each Brother, reflecting Freemasonry and thereby perpetuating the values through the Fraternity. As Masons, we are first and foremost builders. Where once masons built cathedrals and structures of stone, today’s Masons must build structures that connect with others. We must connect with our families, with our communities, and with our fraternity. It is not enough to say that we have built something in the past; we must continue to build today and tomorrow. Our work will never be done. We must always strive to put the good of the fraternity first. 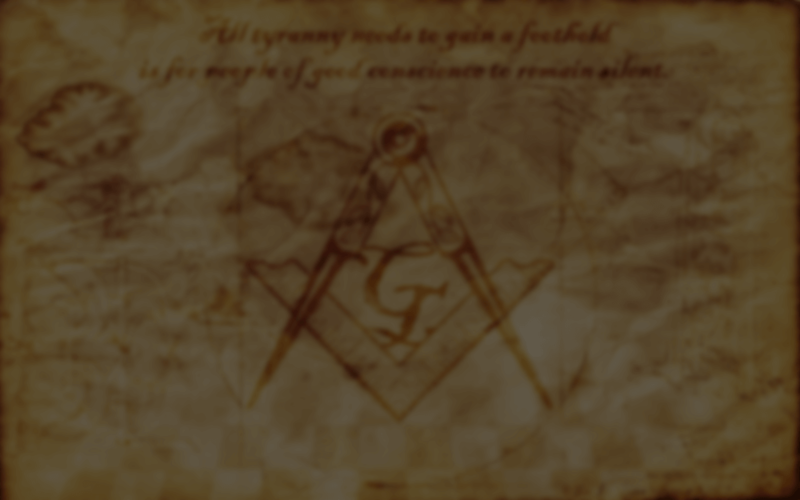 We must strive to be better Masons than those who have gone before us. It is a lifelong challenge to which every one of us must dedicate themselves – Be a Masonic Builder, and build a bridge to others!